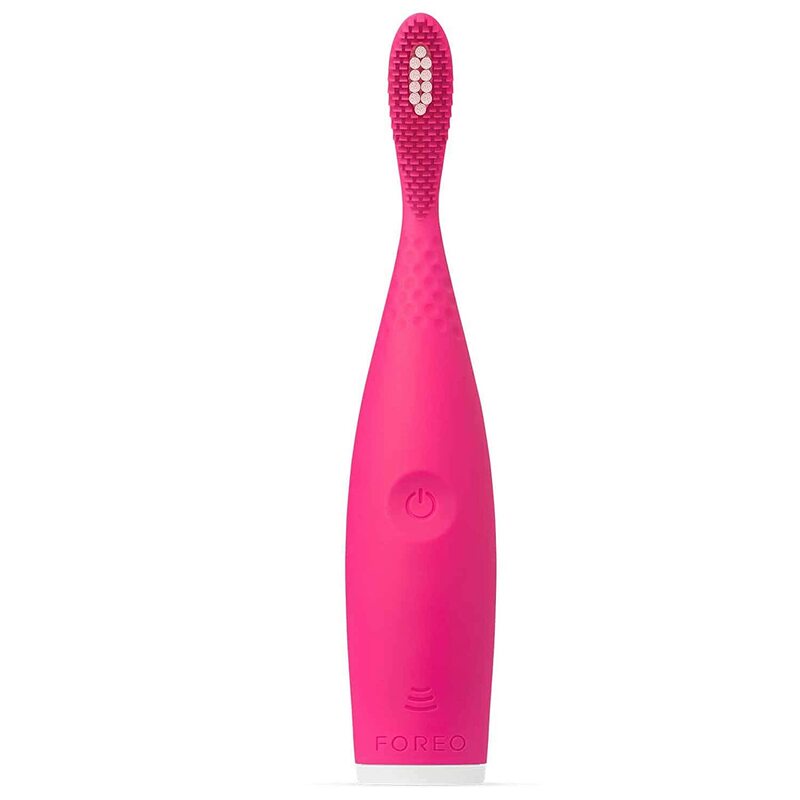 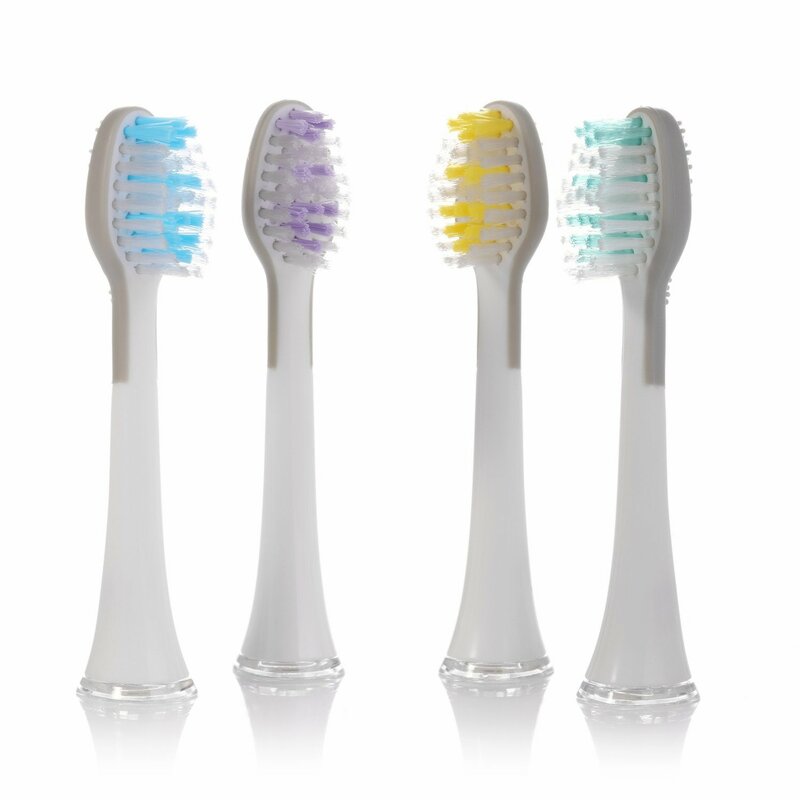 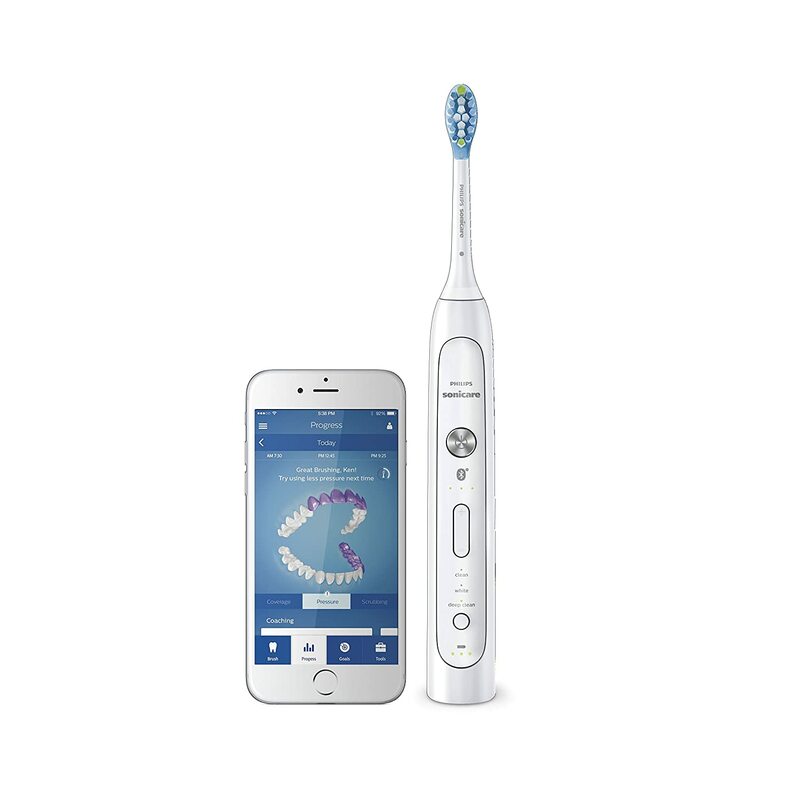 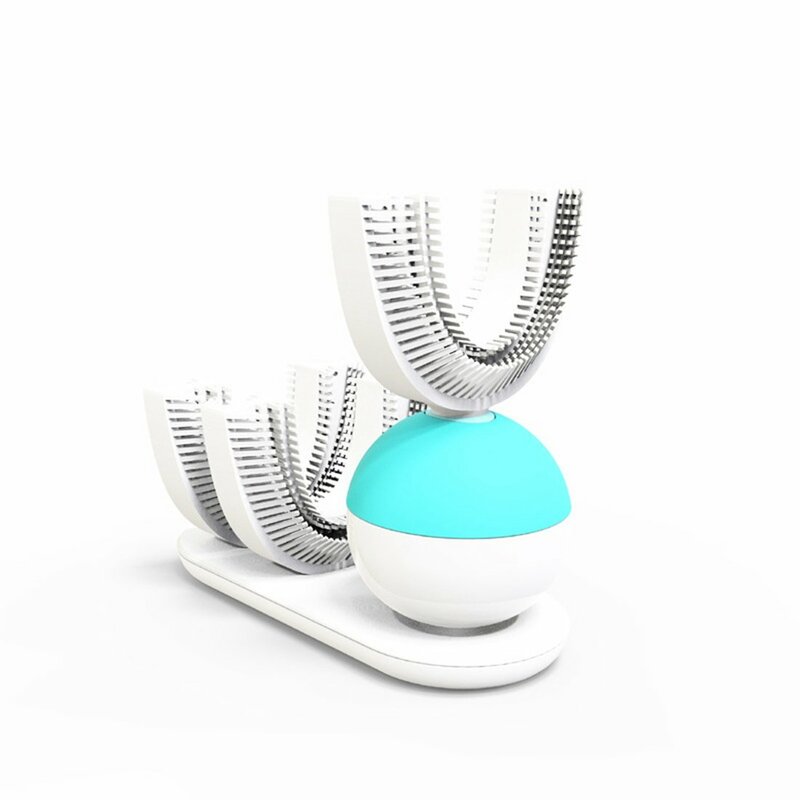 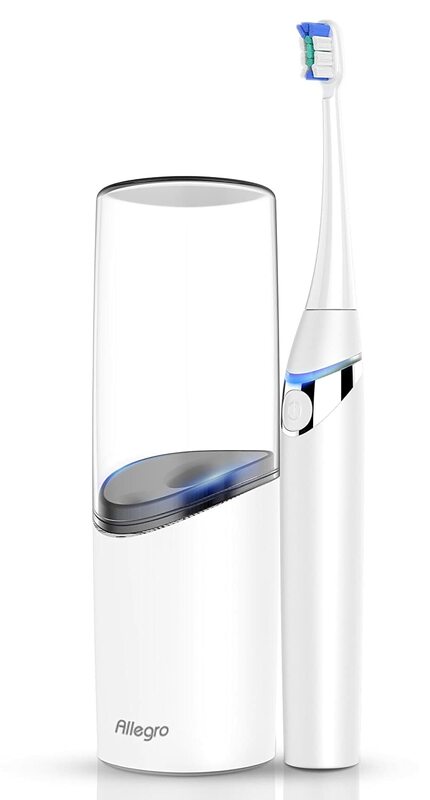 Travel Sonic Toothbrush by ToiletTree Products. 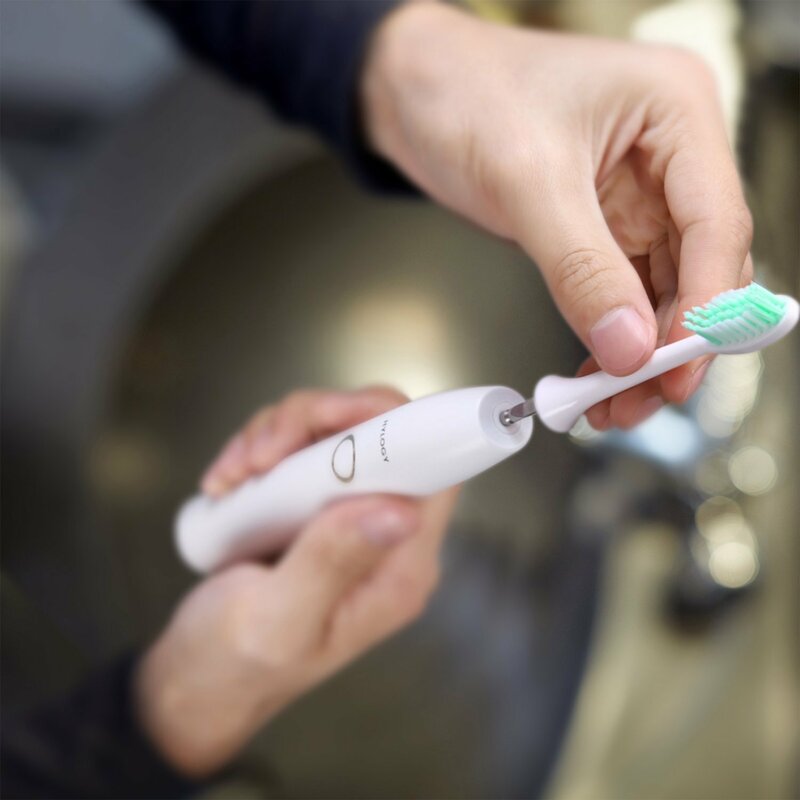 Pocket Size. 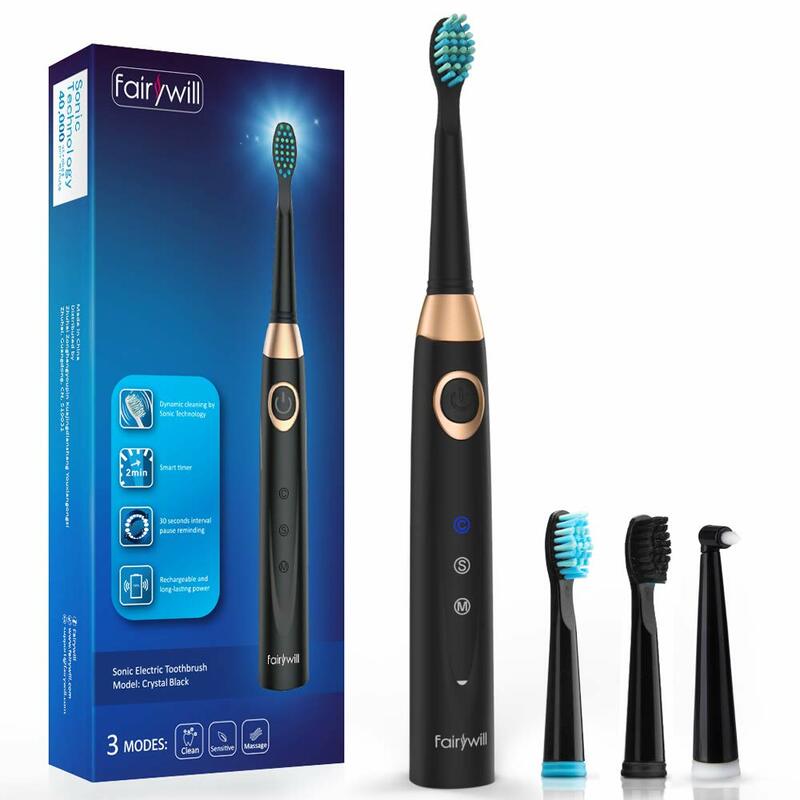 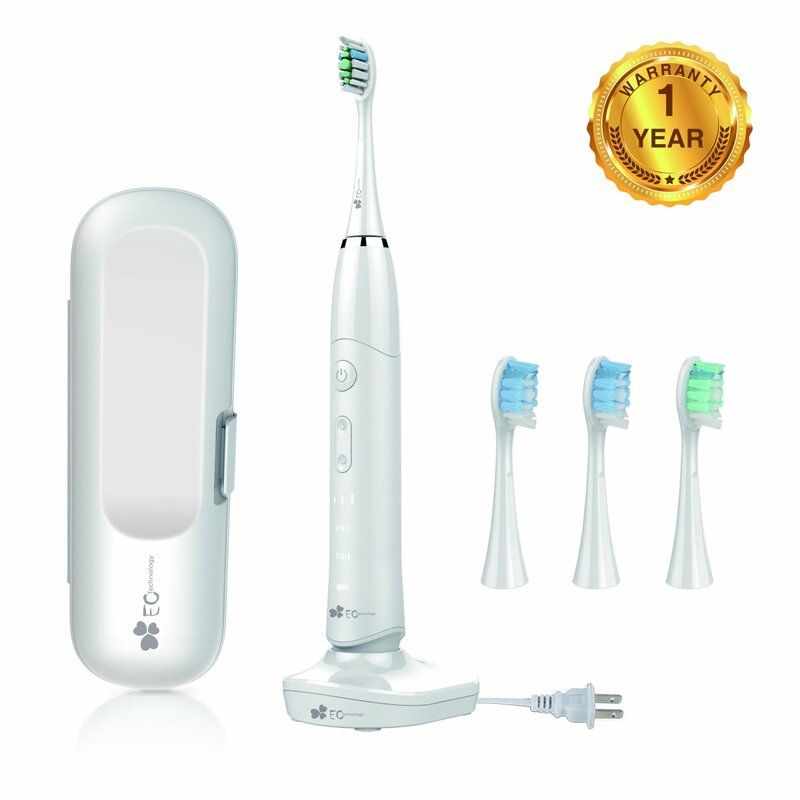 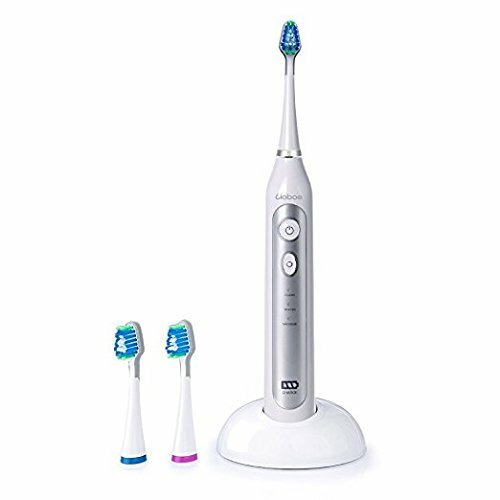 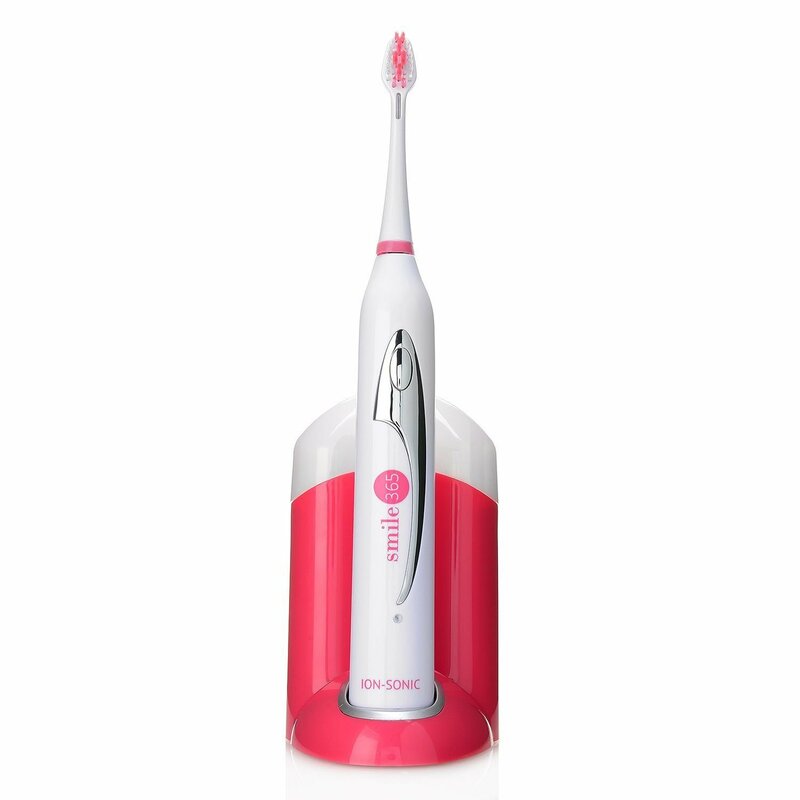 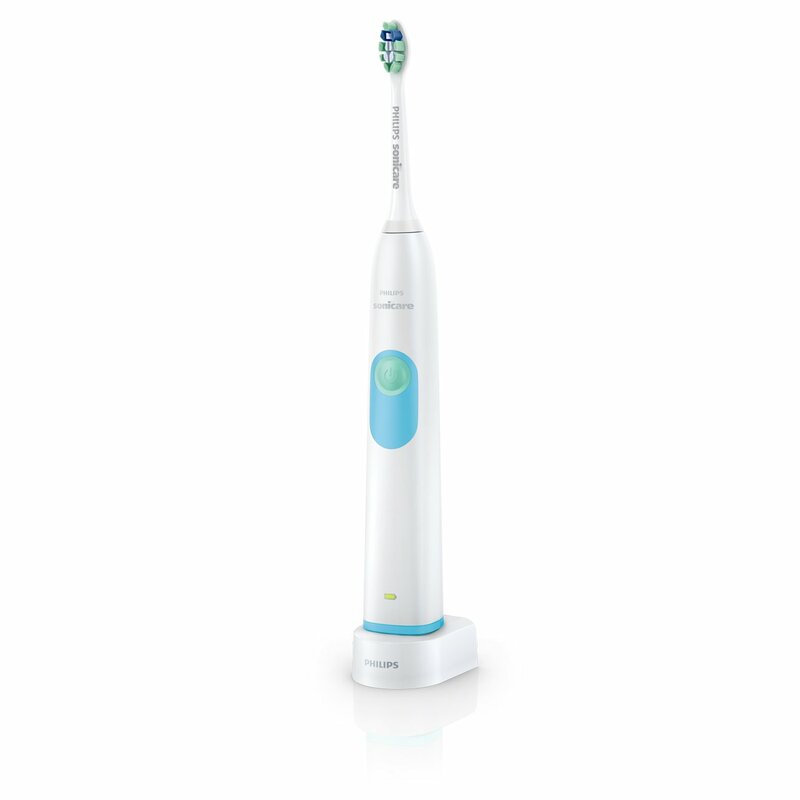 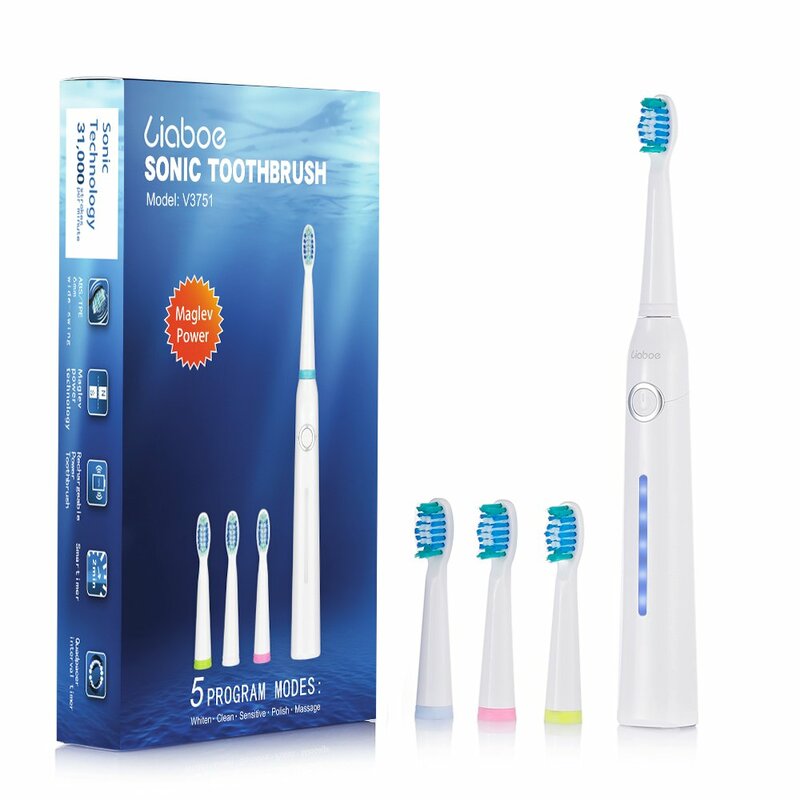 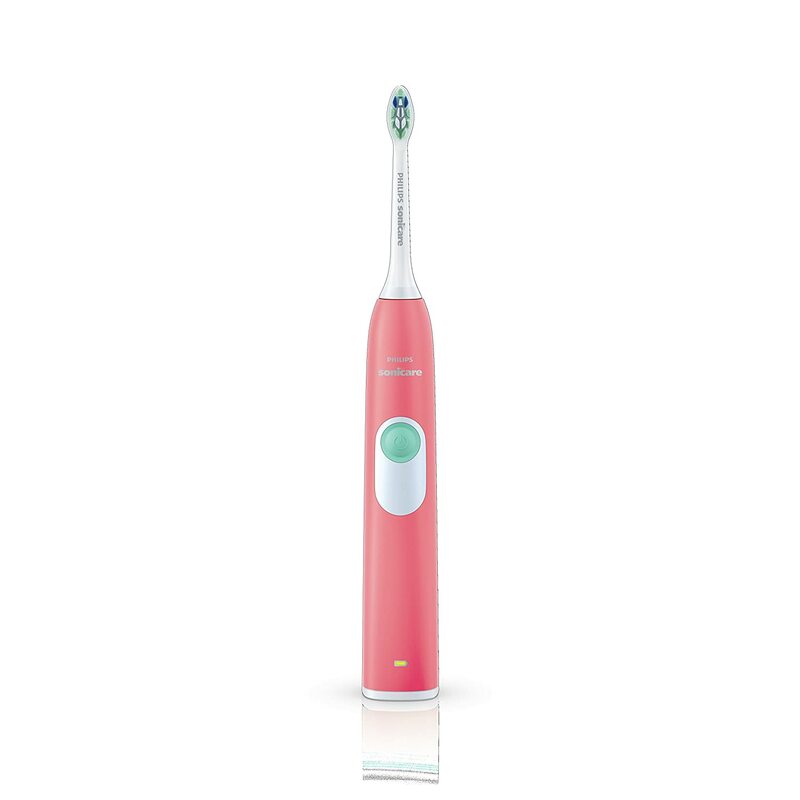 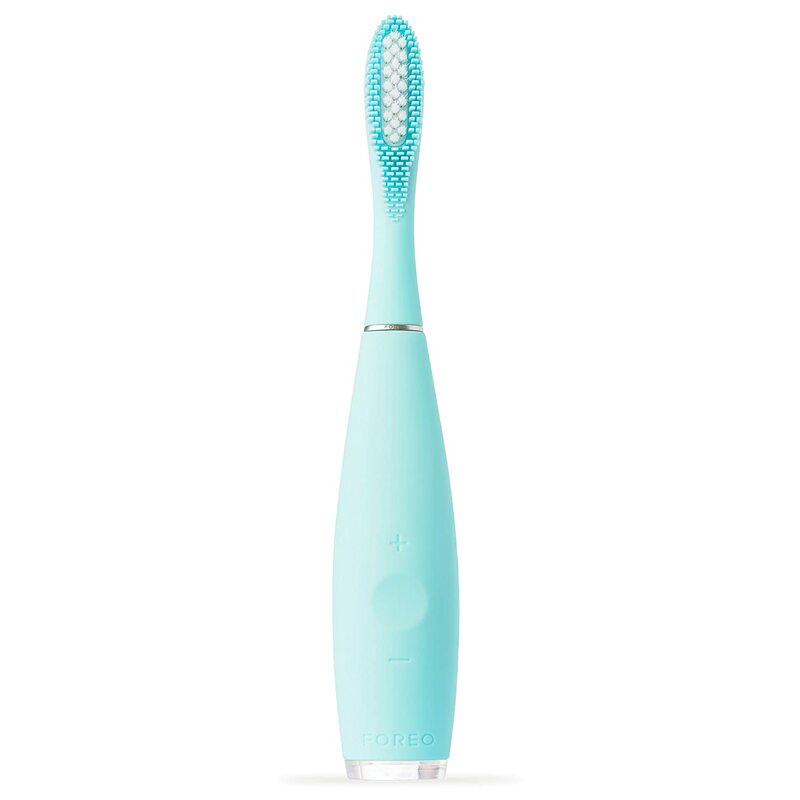 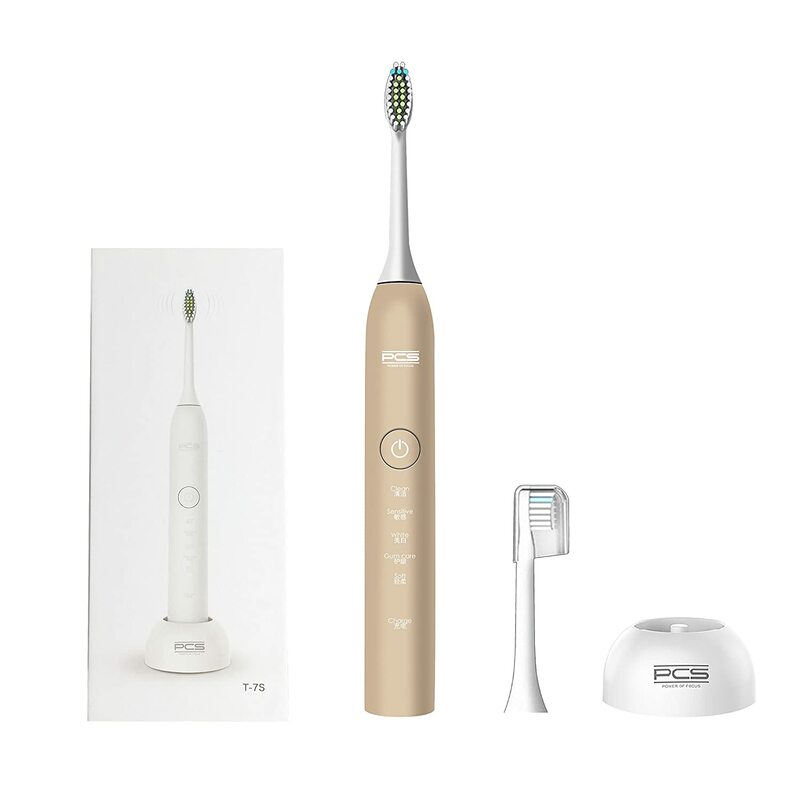 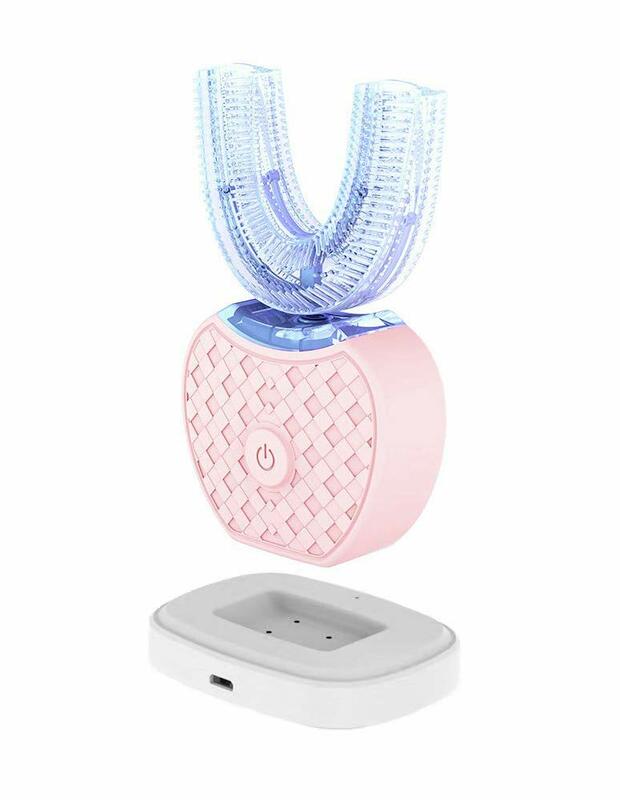 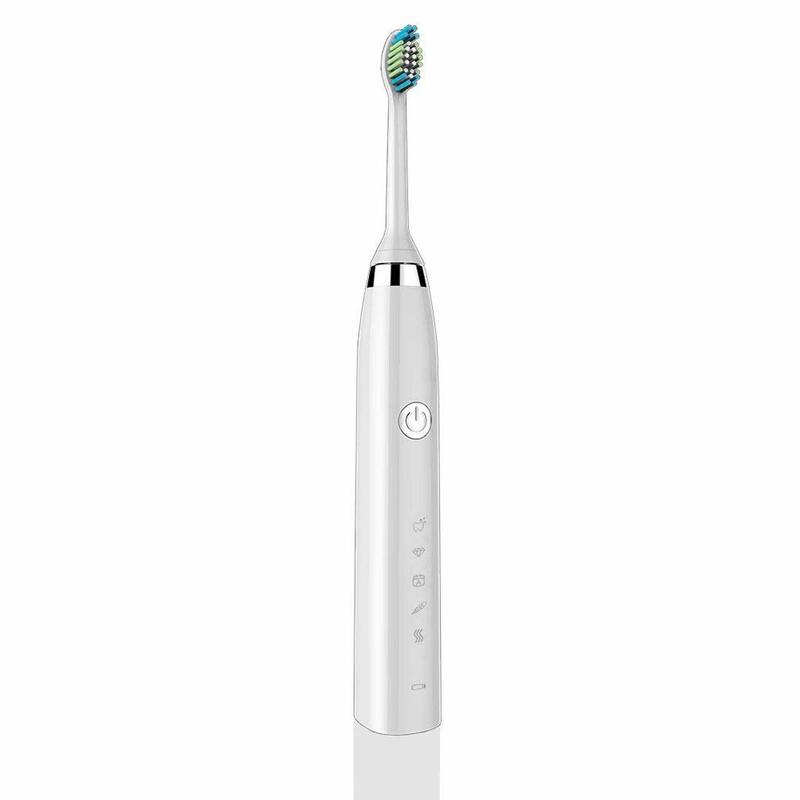 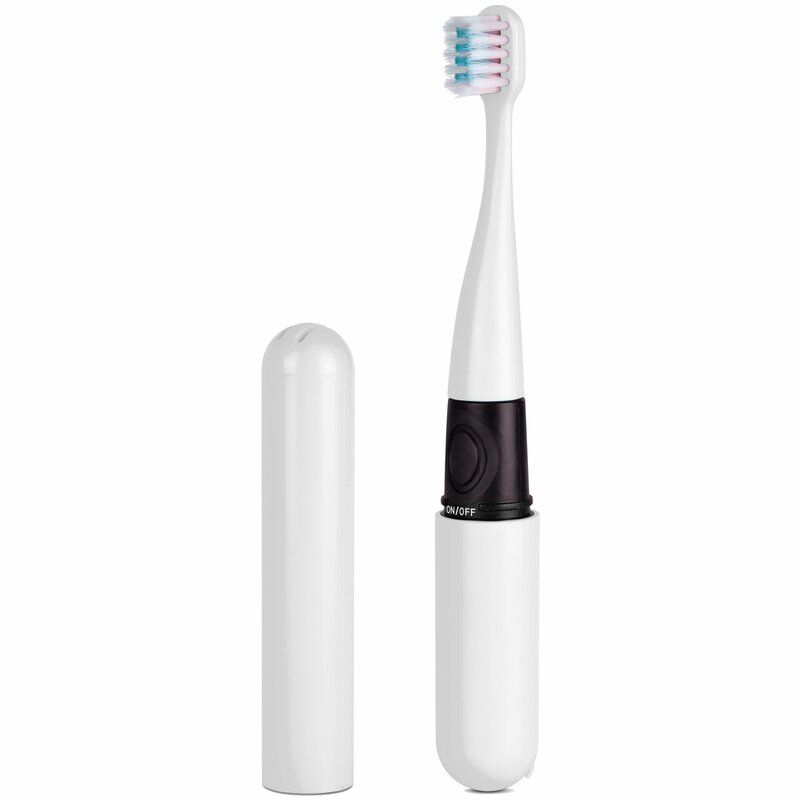 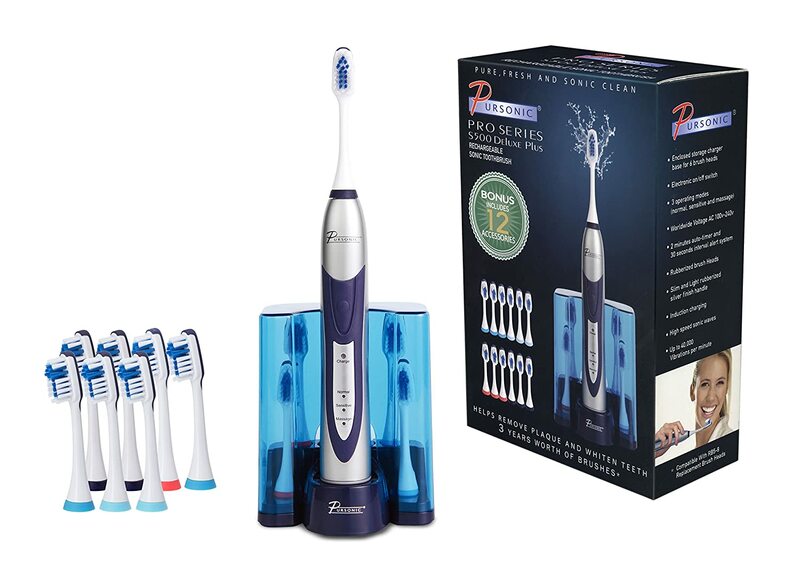 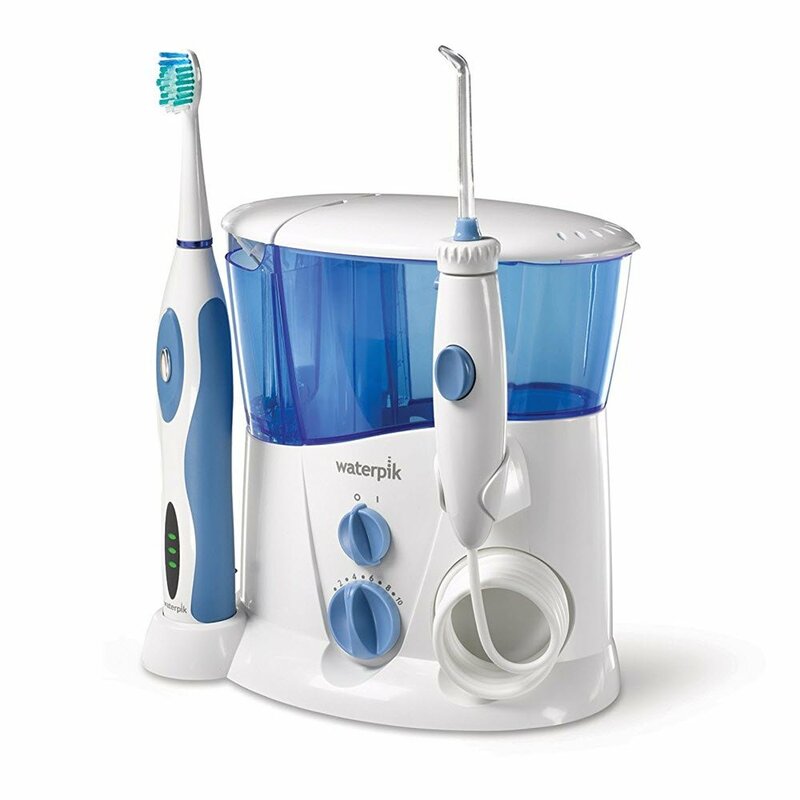 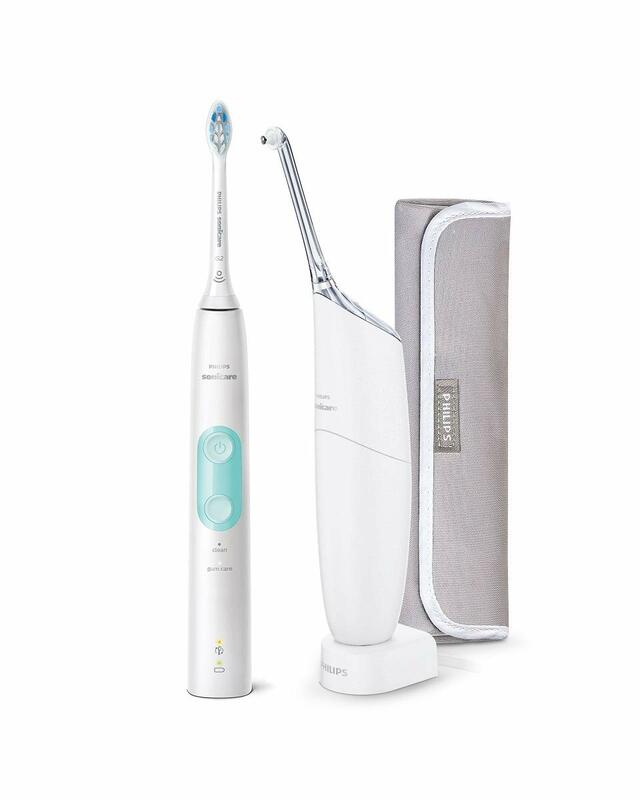 Allegro Sonic Electric Toothbrush with Portable Travel UV Sanitizer& Drying Cup Kit, Space Black, AL-012 Beluga Technology Inc.